Christmas is just around the corner and with the amazing food, beautiful decorations and fun Christmas movies we all love comes something most of us can just about tolerate at best: Christmas shopping. Whether you click through page after page of online stores wondering which deals are actually real value for money or you give yourself a pep talk before battling amongst other Christmas shoppers searching for the perfect gift in real stores, Christmas shopping is something we’d probably all avoid if we could. But instead of spending hours, days or even weeks searching for the perfect gift this year, you can stop right now because you’ve found it. A stay at a Bahamas beach bungalow! Who wouldn’t like to open that on Christmas morning? 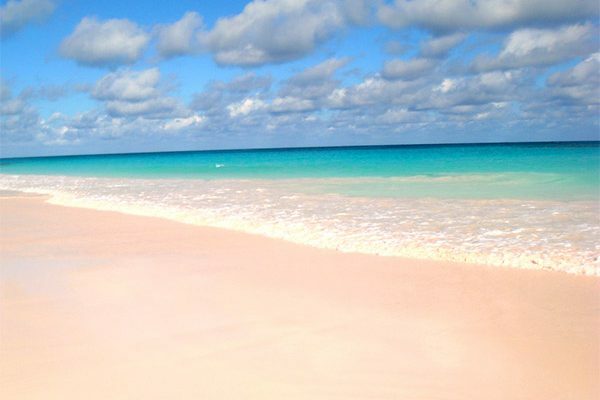 Who is a Bahamas vacation rental for? Staying at a Bahamas beach bungalow is a big gift, so it’s only really appropriate to give to someone close to you. But after that, it’s totally your choice. There’s probably no one in your life who would hate the idea of spending a couple of weeks at a luxury beach retreat, so you won’t have to worry about disappointing anyone. Your partner. Can you imagine the look on their face on Christmas day when instead of unwrapping a piece of jewelry or aftershave, you tell them to pack their bags because you’re going on vacation? This gift becomes even more perfect if your partner is one of those people who already has everything, insists they don’t want anything from you this year (when they most definitely do) or is really hard to buy for. Plus, you get to go on vacation, too! You could hardly send your partner to paradise for two weeks on their own. Your parents. When you think about how much your parents have done for you over the years, you probably owe them way more than a vacation, but it’s a good place to start. Some older people aren’t fully up-to-date when it comes to the latest technology and don’t realize all they need to do is sit down at a screen for a few minutes to book the vacation of a lifetime. And just because of this, they miss out bigtime. 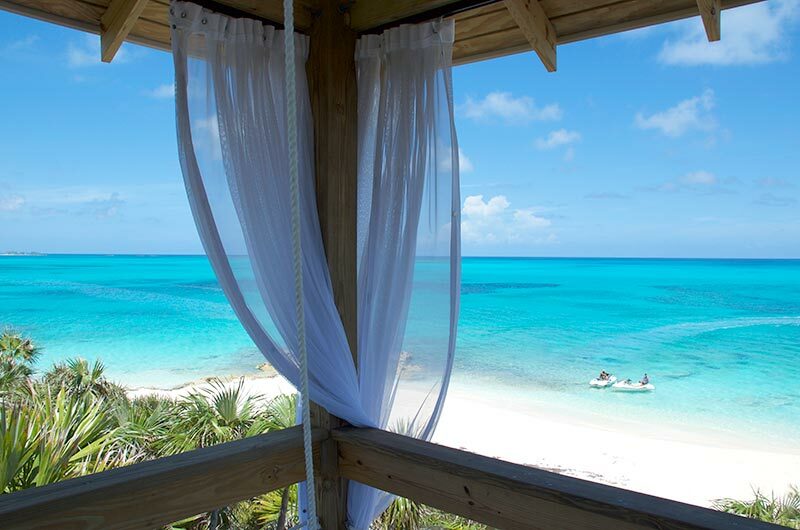 Instead of letting them miss out or spending a lifetime explaining how stuff like online booking works, book a Bahamas beach bungalow yourself and surprise them with it as a gift. Your friends. It’s not every day you get to chill in the Bahamas with your friends. So if everyone in your circle is up for it, suggest putting your money together for a few Bahamas villa rentals. This way you won’t have to worry about Christmas shopping for each of your friends and you can all enjoy the anticipation together. By going in with other people, you’ll also get to make your money stretch much further and enjoy much superior accommodation, like luxury villa rentals. Bahamas vacations are already pretty affordable, but because you’re spreading the cost between you and your friends, you’ll get even better value for money. Yourself. There’s absolutely no reason you can’t treat yourself to a stay at a Bahamas beach bungalow this year for Christmas. Whether you ask your family to give you money instead of spending it on gifts and you put that toward the vacation or pay for it entirely out of your own pocket, spending a week or two at a luxury resort in the Bahamas is the perfect self-reward for all the hard work you put in throughout the rest of year. Better yet, when you book the vacation for yourself, you’ll be able to pick the best rental for you in your ideal location on your perfect island. 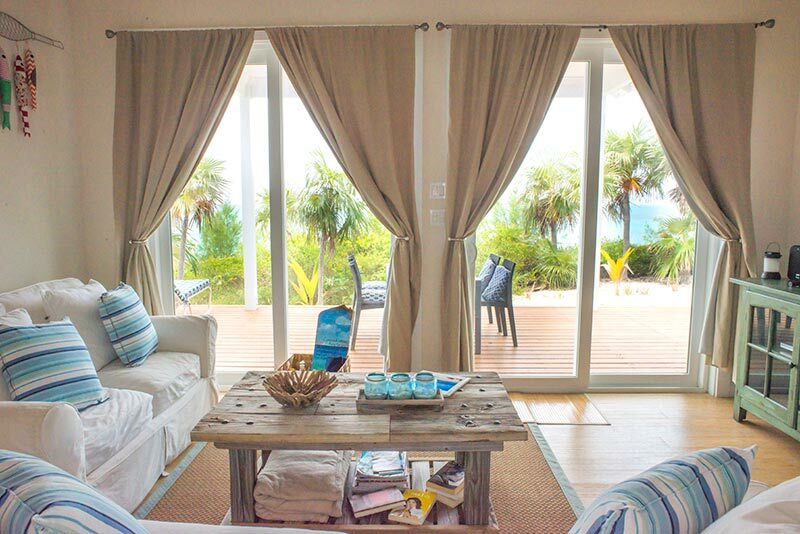 Why is a Bahamas vacation rental better than a traditional gift? They say, “Travel is the only thing you buy that makes you richer”, so why waste your money on anything else? Sure, most Christmas gifts are all well received and wanted at the time, but many end up totally forgotten about half way through January. But the experiences, adventures and memories created during a vacation really will last a lifetime. How’s that for value for money? Not only will the person you treat to a Bahamas vacation rental get to enjoy their gift for years after you give it, but they’ll also be able to enjoy it for the days, weeks or months leading up to the departure date. With a traditional Christmas gift, the anticipation disappears as soon as the wrapping comes off. But with Bahamas vacation rentals, the excitement grows and grows until the big day arrives. When shopping for a traditional Christmas gift, it’s almost impossible to get it right unless you ask exactly what the person wants and write it down word for word. Although this is an easy way to guarantee the person you’re shopping for gets the perfect gift, it totally ruins the surprise. But with a villa rental, the gift will be entirely unexpected (unless you’ve accidentally let a few hints slip out) and it really will be the perfect gift because the receiver can totally make it their own. You choose the accommodation, but the receiver still gets to do what they want every day, surrounded by pristine beaches and aquamarine water, thanks to you. When do I book a Bahamas vacation rental? 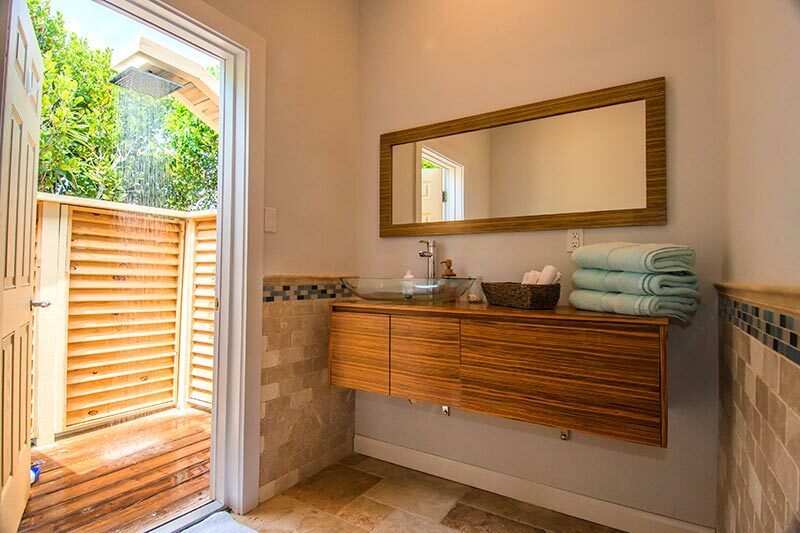 When it comes to vacation rentals, it’s important to reserve as early as you can. This way you’ll have the biggest choice of dates and accommodation options open to you. But just because you’re giving a rental as a Christmas gift doesn’t mean the person has to fly out on December 26th. Most people have already made plans for Christmas and New Year’s Eve, so to avoid accidentally clashing with schedules, it’s a good idea to plan the vacation for January or even February. Of course, if you’re giving the gift to yourself, your partner or a group of friends, you know exactly what your plans are and can make you reservation accordingly. If you’re gifting the rental to your partner, make sure you don’t leave it too late to tell them – they still need time to pack and possibly get some time off work! But if you’re giving the gift to your parents or someone else, it can be a bit trickier to find out the best time for them. If you don’t think it will catch them off guard and make them suspicious, simply ask them what their plans are for Christmas and New Year. If this is too obvious, you’ll have to come up with clever ways of asking carefully selected questions to determine the best time for them to jet off on vacation. How do I wrap a Bahamas vacation rental? You might think Bahamas vacation rentals aren’t as good as traditional Christmas gifts because you can’t wrap them. But that’s not true – you just need to be creative! The simplest way to wrap up this type of gift is to print off the booking info, place it inside a festive envelope and give it to the lucky recipient on Christmas morning, but there are plenty of other ways to give a Bahamas vacation rental, too. To really throw the other person off the scent, put the booking information (or even just a photo of a stunning beach with “You’re going to the Bahamas!” written on the front) inside a small gift-wrapped box. Then put that inside a bigger gift-wrapped box. And put that box inside and even bigger gift-wrapped box. You get the idea. Carry on with this until you’ve got a huge box to put under the tree. As the person opens each box to reveal another box, the anticipation will grow and grow. 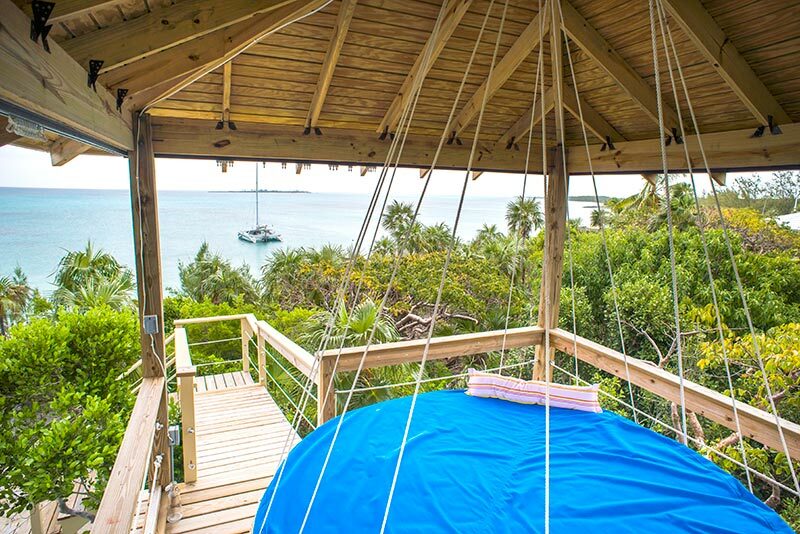 You can even turn the “unwrapping” of a Bahamas vacation rental into a game. 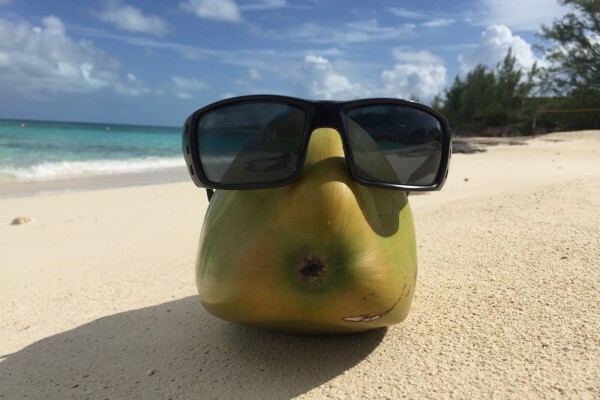 Start off by collecting a bunch of items (or photos of items) which are related to a Bahamas vacation. For example: a swimsuit, a coconut, a pair of sunglasses and a toy plane would all be perfect. When you’ve got everything together, hide it all out of view and tell the recipient they’ve got to guess what their gift is before they can have it. One by one, bring out each of the clues until the person guesses correctly. This could take a while as not many people ever think they’ll get something as awesome as a Bahamas vacation for Christmas! If there are usually family and friends around when you’re unwrapping gifts, you can let everyone join in and help with the guessing. 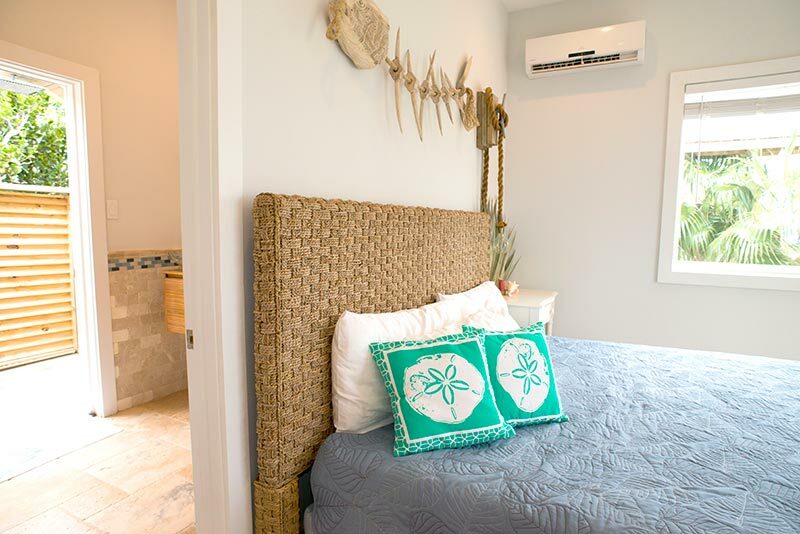 If you’re looking to treat someone special in your life to the perfect gift they’ll never forget, there really is no better choice than a Bahamas vacation rental. There’s minimal shopping involved, you don’t need to worry about whether the recipient will like it (believe us, they’ll love it!) and you’ll be helping them create memories they’ll be telling friends and family about for the rest of their lives.